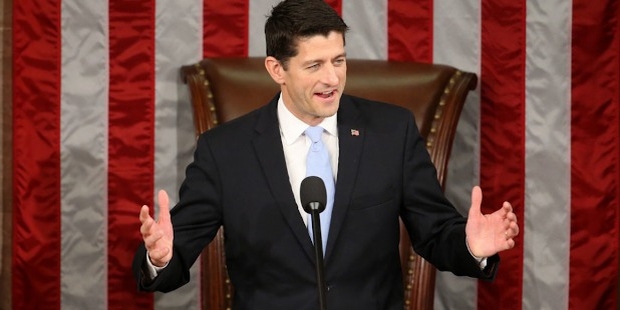 Paul Ryan, one of the most able politicians of the contemporary age, is currently the Speaker of the U.S House of Representatives and is the first person from Wisconsin to hold this position. He is also the former chairman of the House Budget Committee. Ryan was born on January 29, 1970 at Janesville, Wisconsin, United States, to Elizabeth. 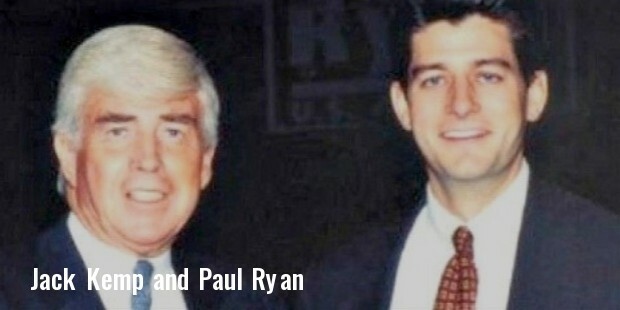 A. Betty and Paul Murray Ryan. He completed his schooling at Joseph A Craig High School, where he was elected as the President for the junior classes. In his second year, he took a job at McDonald’s and simultaneously, was an active participant in sports, academic and social club events like the Model United Nations. Ryan lost his father at the age of 16, and his grandmother who suffered from Alzheimer’s, moved in to their family. He graduated with a double major in Economics and Political Science in 1992 from the Miami University, Oxford, Ohio. Ryan attended the Washington Summer program at the American University and during his college tenure, was a member of the College Republicans and chose to volunteer for the Congressional campaign of John Boener. A few months after graduation, he worked as a speechwriter for many, including Kemp, who was the vice-presidential candidate for 1996 presidential elections. 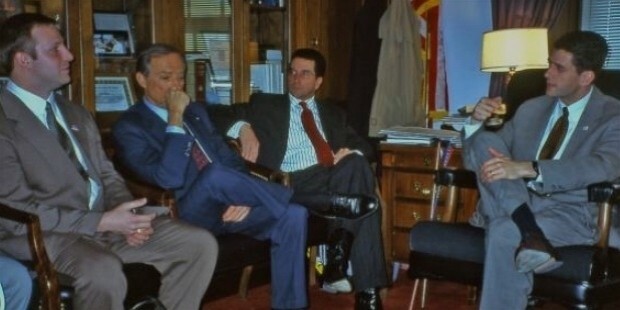 In 1995, Ryan was chosen as the legislative director for the then U.S Senator Sam Brownback of Kansas. In 1998, he won the first District seat to the house and also won the general election which made him the second youngest member of the house. Ryan was re-elected about 8 times, winning majority of the votes which never went below 55 percent. He is known for having consistently defeated Jeffrey C Thomas in the 2000, 2002, 2004 and 2006 elections. 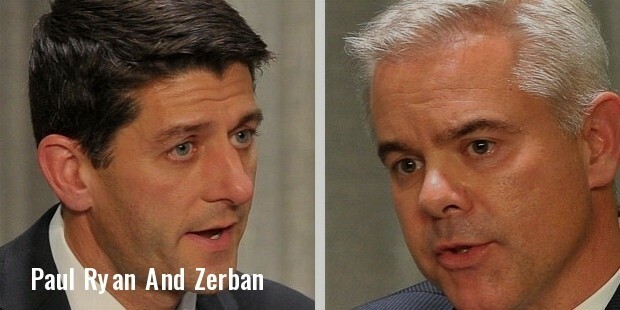 Following his earlier victories, Ryan won the 2014 House elections, defeating Zerban. 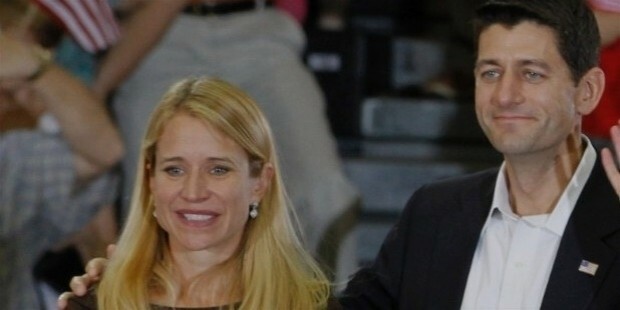 In 2007, he was made the ranking Republican member of the House Budget Committee, and in 2011, the chairman. During his tenure of 13 years at the U.S House, Ryan had sponsored over 70 amendments, of which two bills were made into law. In 2010, he was a member of the National Commission on Fiscal Responsibility and Reform, which intended to reduce the federal deficit, but ended up voting against its final report. In 2012, he actively supported a request from the Department of Transportation for funds worth $3.8 million for a new transit centre in Janesville. An enthusiastic bow hunter, he was a member of the Janesville Bowmen Archery Association and was honoured as the Chair, Honorary Board of the Archery Trade Association. Ryan married Janna Little in 2000. Currently, they live in Courthouse Hill Historic District, Janesville, and have three children, namely, Liza, Charles and Sam.